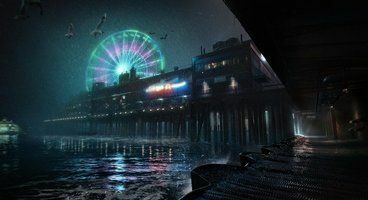 After months of teases, Paradox Interactive has lifted the lid on Vampire The Masquerade Bloodlines 2, which is a full sequel to Troika's beloved Deus Ex-with-vampires RPG from 2004. It's being developed by Hardsuit Labs, the developers of Blacklight: Retribution, and the first game's narrative designer Brian Mitsoda is on board. It's got a release date of Q1 2020. 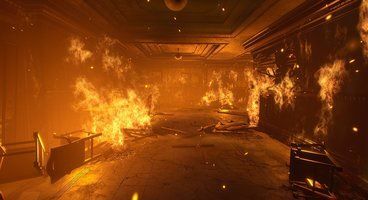 Vampire Bloodlines 2 was announced at GDC 2019, after more hints and teases than we're able to count. 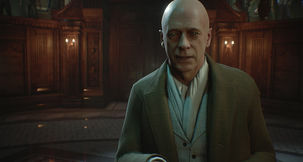 Like the original, Bloodlines 2 will be a choice-based RPG and immersive sim, like Deus Ex or Dishonored. And interestingly enough - it'll launch simultaneously on Steam, GOG, and Epic Games Store. The game's setting this time is Seattle, and you'll once again be playing a vampire from the start, presumably with full character options. However, unlike the first game, you're not immediately put into one of the important vampire factions - although we're assuming you'll get to join them later on, once your powers grow. You'll need to keep to the Masquerade, and keep the world of vampires secret, even as shadowy forces work against you and seek to tear the factions apart. In terms of gameplay, Hardsuit Labs are aiming for players to have a lot of freedom on how to approach their tasks - whether you use your vampiric powers to sway minds or turn into smoke, or just pick a lock or find another way around. Or kill everyone in your path, of course. Weapons are supposedly less important this time around, however, but you'll still get to have them - and choose appropriate skills for them. 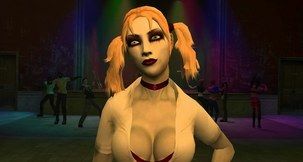 If you haven't played it, Vampire The Masquerade Bloodlines is a fantastic RPG from Troika, who consisted of a lot of ex-staff from Black Isle, BioWare, and Obsidian. Unfortunately, in the rush to market, it launched pretty much unfinished, with a load of bugs. Worse still, it launched alongside Half-Life 2, so sales weren't impressive either. Nevertheless, players were impressed by the game's approach to choices and story, and with fan patches it's still great to go back to before the sequel comes out. 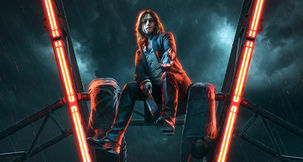 Vampire Bloodlines 2 will be out in Q1 2020, although that of course may slip - we're talking about a highly-anticipated Deus Ex-style RPG here, those aren't easy to get right, and this needs to. 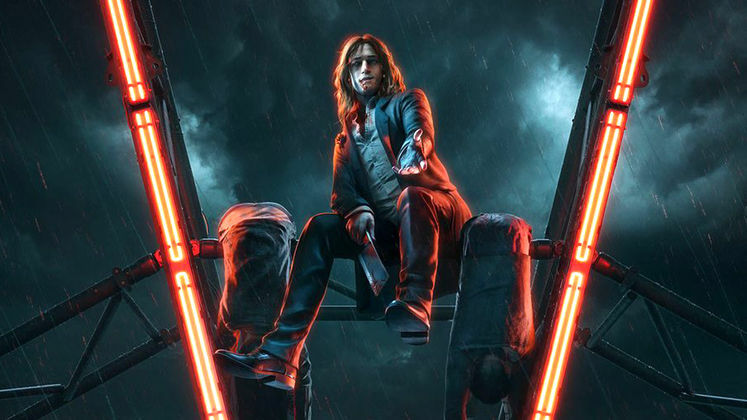 As mentioned, it will launch across Steam, GOG, and the Epic Games Store for $59.99, with a special Blood Moon Edition for $89.99 - which includes the Season of the Wolf Season Pass. We can't wait.